“In later beta and RC releases, once our cross-platform networking stack matches the stability and security it has on Windows, we’ll include it within the program,” he wrote. 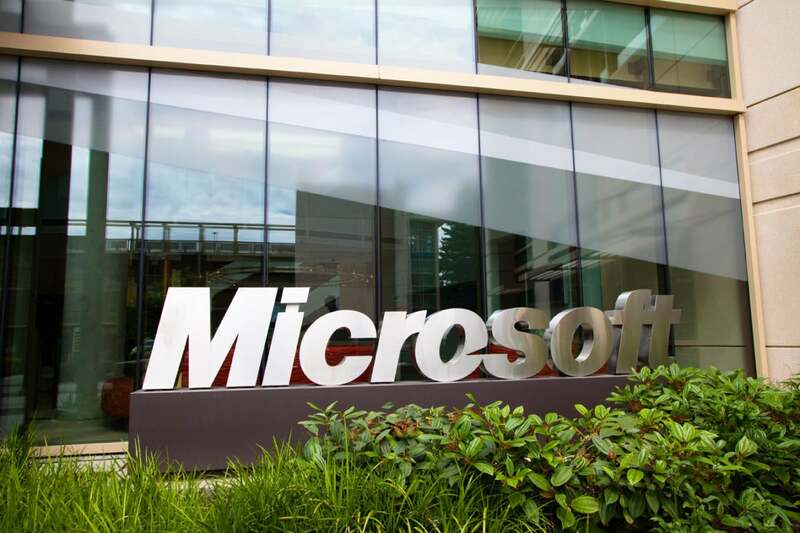 Bounties range from $500 to $15,000, although Microsoft will reward more “depending on the entry quality and complexity.” The program started on Oct. 20 and will conclude on Jan. 20, 2016. The highest reward will go to researchers who’ve found a remote code execution bug with a functioning exploit and an accompanying, high-quality white paper. On the low end, cross-site scripting or cross-site request forgery bugs with a low-quality report will get $500. Microsoft is one of many major vendors that have embraced rewarding independent researchers for their work. The advantage of such programs is that a wide variety of people can look at the code, increasing the chance that bugs will be discovered.